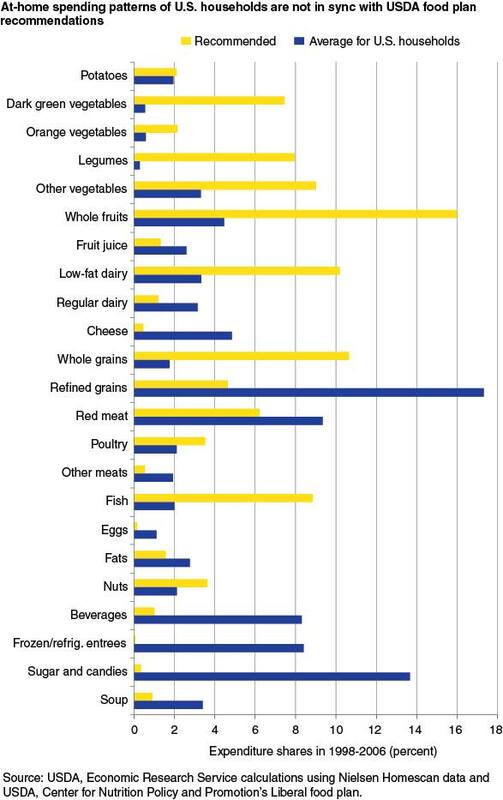 The Typical American Diet is Killing Us!!! Only YOU can take charge of your health! Thank you Dr. Plant School of Natural Health and Wellness for this awareness!! These two graphs sum it up. 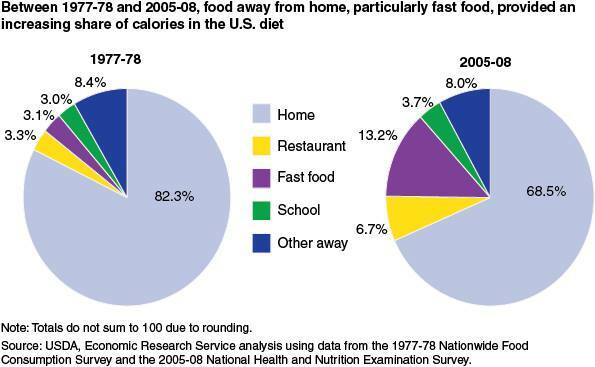 Point 1: We are outsourcing our diet, and therefore our health, to the fast food, restaurant and school systems. Point 2: Because we are outsourcing our health to industries that are more intrigued to their bottom line than our health we are being force fed a silk scarf poison…(it may taste and feel good, but it is slowly entangling us and killing us). We need to embrace the ‪#‎NaturalHealthRevolution‬ and take back control of our lives. There is no greater flag in this revolution than the miracle botanical of Moringa oleifera, the most nutrient potent botanical on earth. Be sure to dial into the monumental call on Nov. 24 to learn more about this botanical. Let’s commit to change. Let’s commit to a new lifestyle. 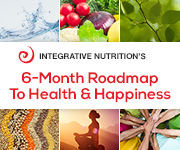 Let’s commit to the Natural Health Revolution and taking back control of our lives!